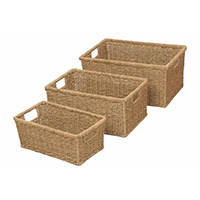 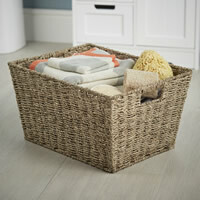 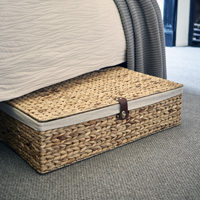 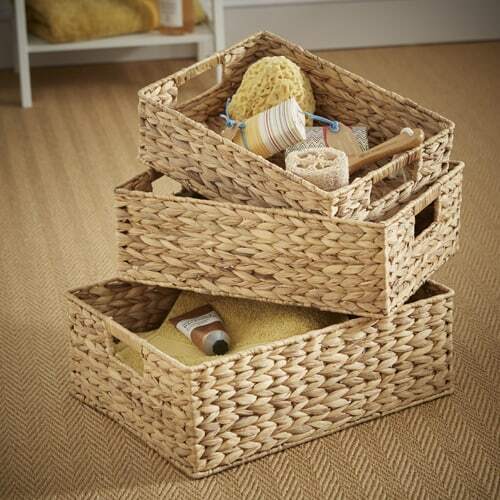 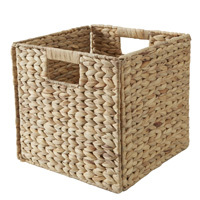 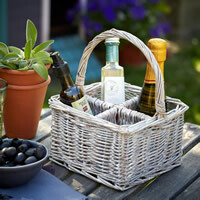 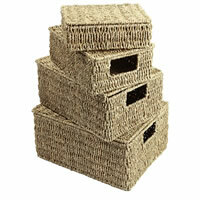 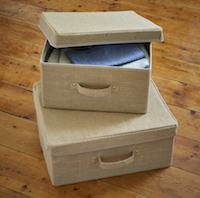 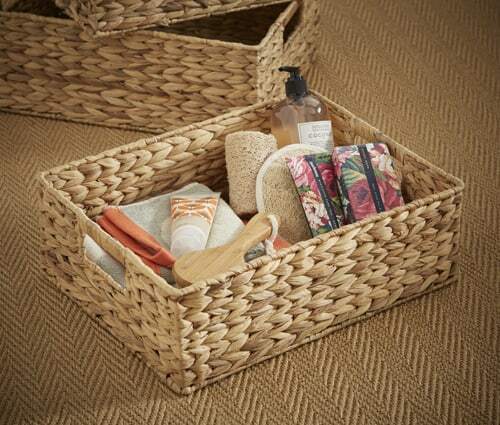 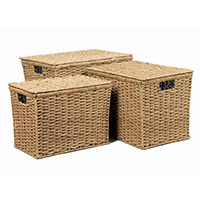 This well-made set of stylish woven water hyacinth storage baskets with integrated handles comes at a low STORE sale price. 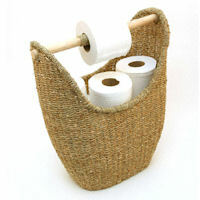 Use them in the bathroom or bedroom from toiletries etc. 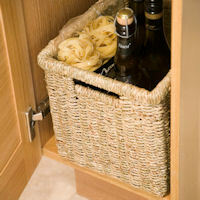 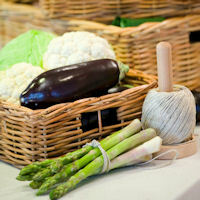 or how about in the kitchen to pop foodstuff into on cupboard shelves. 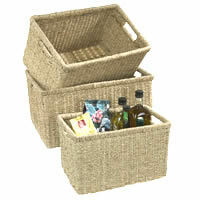 Do hurry though, we've only managed to secure a few at this low price.